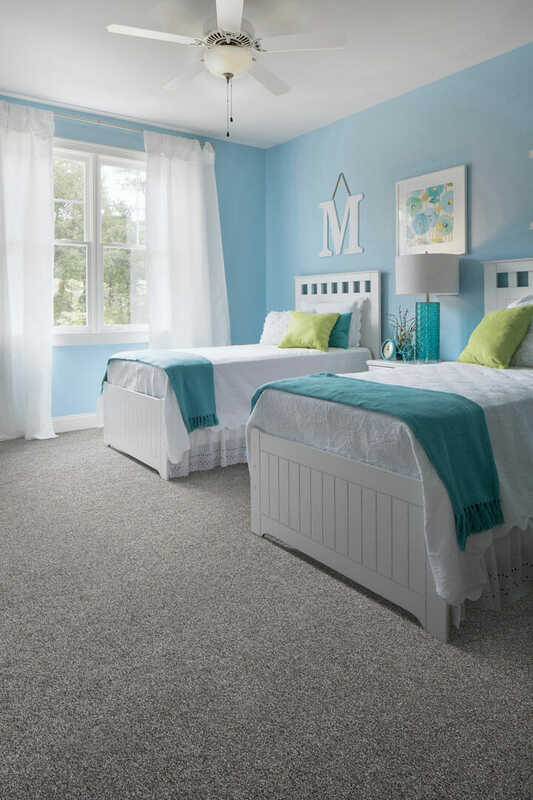 Choosing carpet and flooring is one of the most important decisions you will make for your home. Great carpet or flooring should not only enhance the beauty of your home, but also provide durability to stand the test of time. But with so many styles, colors, textures and fabrics to choose from, it can be a hard decision to make. The experts at Carpet Depot are here to help! 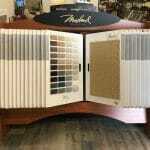 Let our professional carpeting and flooring sales staff guide you in finding the perfect carpet flooring for your home. 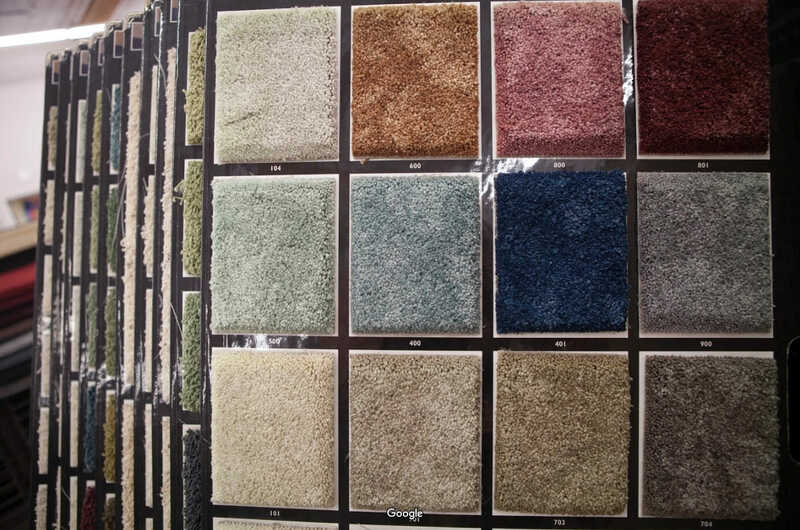 We pride ourselves in providing top-quality carpet and flooring products and low, discount pricing. Whether you are replacing flooring or choosing carpet / flooring for a new home, contact us today and see how much you can save! 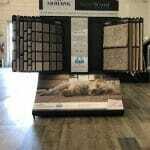 Carpet Depot has been a leader in the carpet and flooring industry for over 30 years. Carpet Depot is conveniently located in central Phoenix at North 32nd Street and Thomas. We service the Greater Phoenix including Scottsdale, Chandler, and Gilbert as well as the rest of the Arizona area with our discount prices and huge in stock selection. We offer next day installation for all carpet in the greater Phoenix area. We offer homeowners, contractors, builders, and commercial businesses premium carpet and flooring. We have thousands of carpet rolls and remnants in stock from the world’s leading manufacturers. 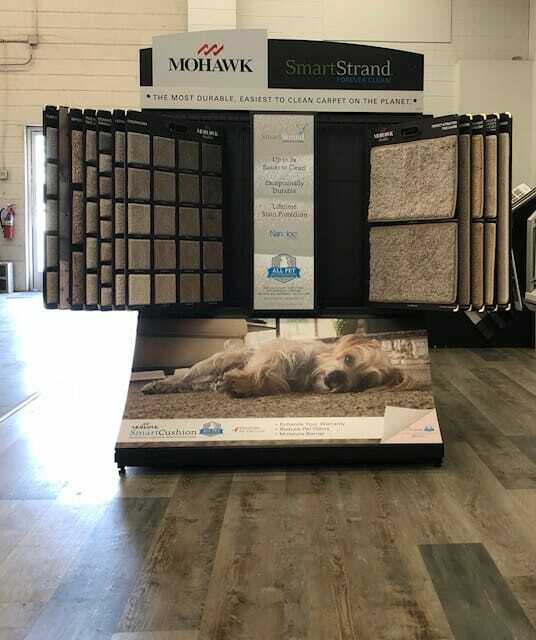 Our products include discount carpet, carpet tiles, carpet remnants provided by Shaw carpet, Mohawk carpet, Phenix carpet, Stainmaster and much more. 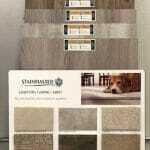 We also offer low-cost flooring options from the top brands in the industry. 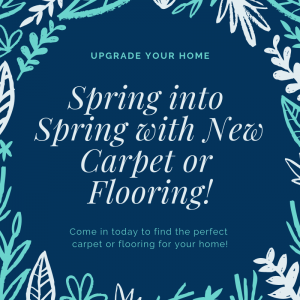 Stop by today and experience Carpet Depot’s great service for yourself. 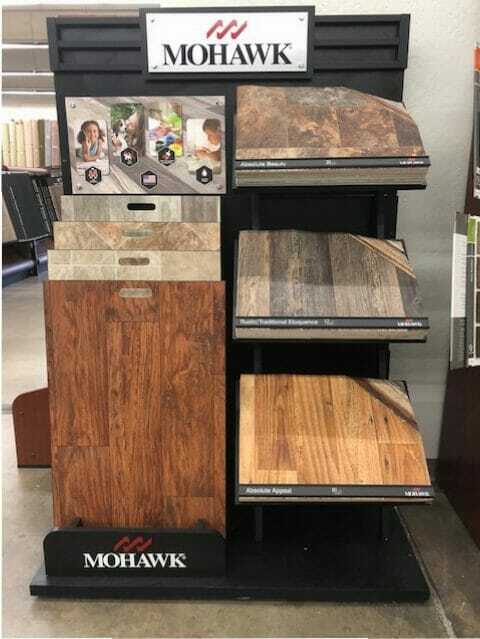 We offer the widest variety of carpets and flooring in the state including Shaw Flooring, Mohawk Flooring, and StainMaster Carpet. We can beat tons of prices. And we do! We deliver just about anywhere! If you live anywhere in the greater Phoenix area, even if you are “way, way out there”, we’ll deliver your carpet, hardwood or laminate flooring … even as quickly as the very next day! We don’t just deliver, we install… and we’re the best at that too! (On average, our installers have been with us for 15 years). 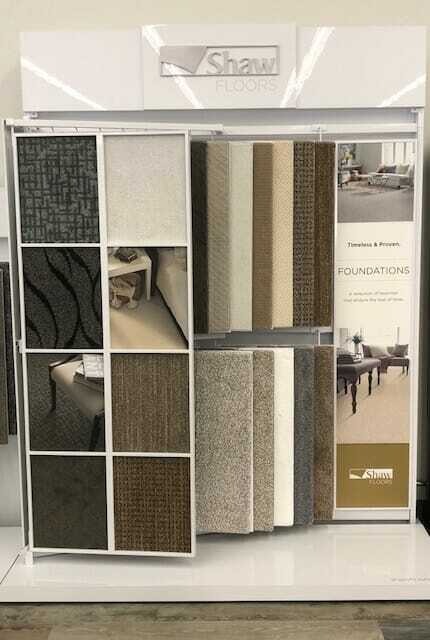 If you have a smaller area to cover, we have hundreds of carpet remnants to fit any sized space. 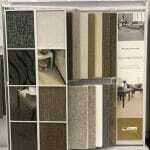 We have quality affordable carpet and flooring at all price points: From high luxury to bargain basement. Whatever your budget, we have the flooring that will fit your needs. We’ve been a family owned business for over thirty years. 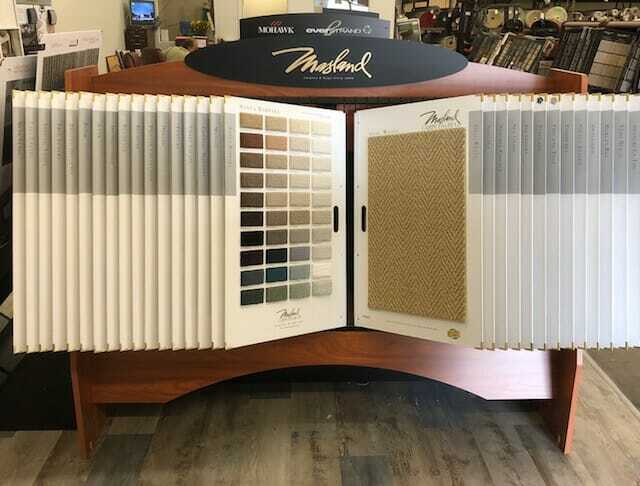 As you can see, there are many reasons to buy your discount carpet flooring at Carpet Depot, but the proof is in the warehouse. So come check us out! Your floor and your wallet will be glad you did! Carpet Depot is currently accepting applications for Carpet Salesperson. 2nd experience here. Multiple experiences between family members over the years. Selecting new carpet was quick and easy. Got good advice from the salesperson. Needed to replace "rental grade" carpet with better quality "for sale" quality and didn't need "I'm going to do carpet angels on my floor" quality. I thought the pricing was fair. Truth is, given past happiness here, I did not price shop the job. Scheduling install was simple. Installers showed up on time and got the job done. Clean and professional. No mess left behind. Paid a surprisingly small deposit at time of order. Final payment not taken until the job was completed. I like everything about this place. Highly recommend. 2nd experience here. Multiple experiences between family members over the years. Selecting new carpet was quick and easy. Got good advice from the salesperson. Needed to replace "rental grade" carpet with better quality "for sale" quality and didn't need "I'm going to do carpet angels on my floor" quality. I thought the pricing was fair. Truth is, given past happiness here, I did not price shop the job. Scheduling install was simple. Installers showed up on time and got the job done. Clean and professional. No mess left behind. Paid a surprisingly small deposit at time of order. Final payment not taken until the job was completed. I like everything about this place. Highly recommend. 2nd time buying carpet here. They did an excellent job with prices, selection and installation! I would highly recommend this store to anyone needing to buy carpet. The owner did a follow up call to check on how we liked it. Excellent customer service! Thank You Carpet Depot! The sales woman was so helpful, and we found carpet I that I really liked and was within my budget (for 3 rooms). The installers were fabulous – extremely neat, clean, experienced, hard-working and thoughtful. It looks beautiful!! My experience was very positive. Amazing and helpful service. They helped give a great solution to a carpet issue I had without trying to get me to spend a lot. In fact the solution they suggested was cheaper than what I was originally told to do at Home Depot. 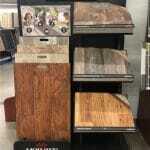 Shop here for carpet! A great place to buy carpet.the owners are wonderful to do business with. Their carpets are priced really reasonable, and excellent quality. I will never go anywhere else. Would recommend Carpet Depot to everyone I know. Try them you will have a great experience!!! Copyright © 2019 Carpet Depot AZ. Theme by Puro.